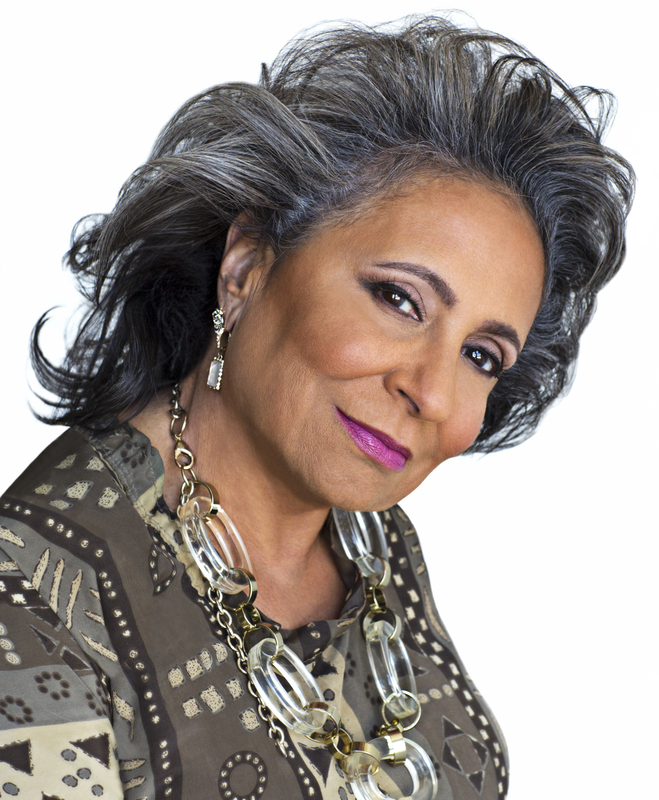 WASHINGTON, D.C. � Founder and Chairperson of Urban One, Inc. Cathy Hughes will be inducted into the National Association of Broadcasters (NAB) Broadcasting Hall of Fame at the 2019 NAB Show. The induction will occur during the Achievement in Broadcasting Dinner on Monday, April 8 at the Encore in Las Vegas. Hughes grew Urban One, formerly known as Radio One, into the largest African-American owned, diversified media corporation in the nation. The company is an urban market leader with 59 broadcast stations across the country. As such, Hughes became the first woman to own a radio station that was ranked number one in a major market. Today, the company is run by Alfred Liggins III, Hughes� son. Urban One, Inc. also owns TV One, a television network serving more than 60 million households, and maintains controlling interest in Reach Media, Inc. (blackamericaweb.com), which provides several syndicated programs, including the �Tom Joyner Morning Show.� The company also provides social content, news, information and entertainment through its digital platform, iOne Digital, with popular websites including �Cassius� and �Bossip.� Urban One maximizes its reach to more than 80 percent of the African-American market by offering cross-platform marketing opportunities with its marketing firm, One Solution. In addition to her professional career, Hughes continues her family�s work and legacy at The Piney Woods School in Mississippi, which was established by her grandfather in 1909. The school is the largest of only four African-American boarding schools in the country. She also advocates on behalf of the homeless and minority communities, in addition to mentoring countless women. Last year�s NAB Broadcasting Hall of Fame inductee for radio was nationally-syndicated radio personality Elvis Duran. Explore the complete list of past inductees here.